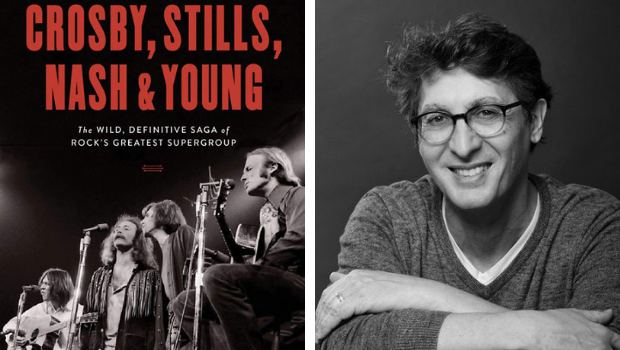 For his latest book, “Crosby, Stills, Nash & Young: The Wild, Definitive Saga of Rock’s Greatest Supergroup,” David Browne interviewed 120 people. Now the table is turned: He gets interviewed about his own book by Pauseandplay.com. Pause & Play: Overall, what surprised you the most about CSNY? P&P: What makes supergroups work and makes them fail? P&P: For you, what is the quintessential CSNY song? P&P: Will we ever see the likes of this kind of band again?